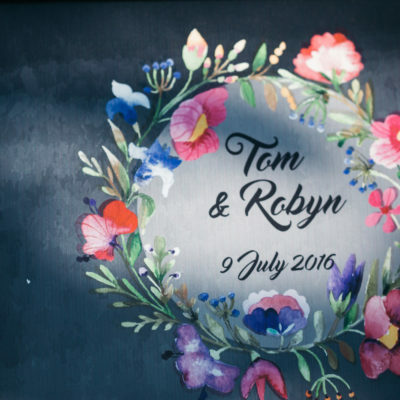 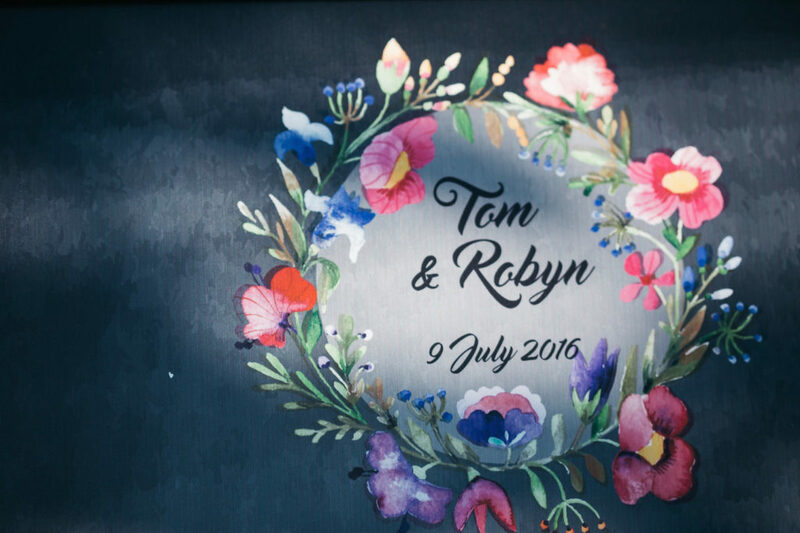 Robyn and Tom are a fantastic couple living and working in Singapore from UK and this was a great time to join the entier family. 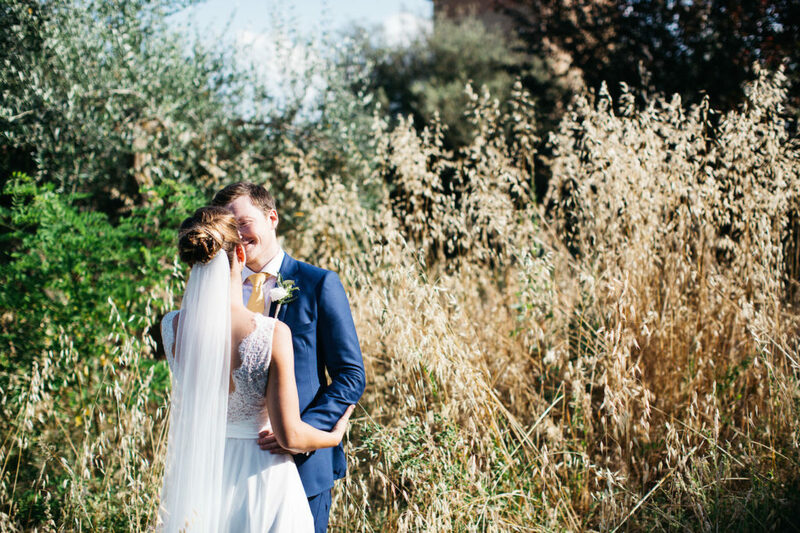 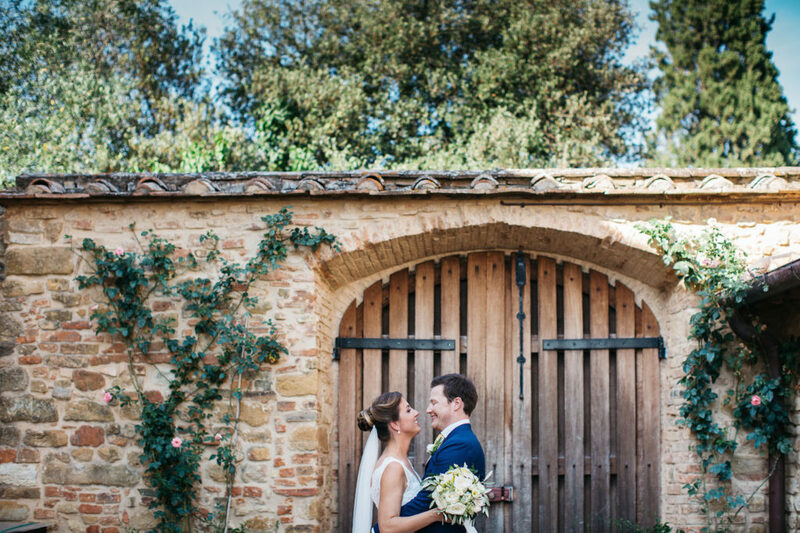 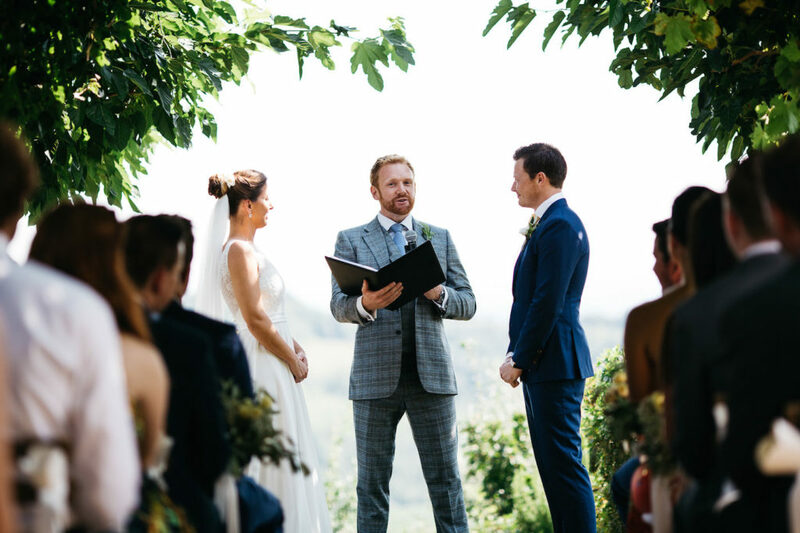 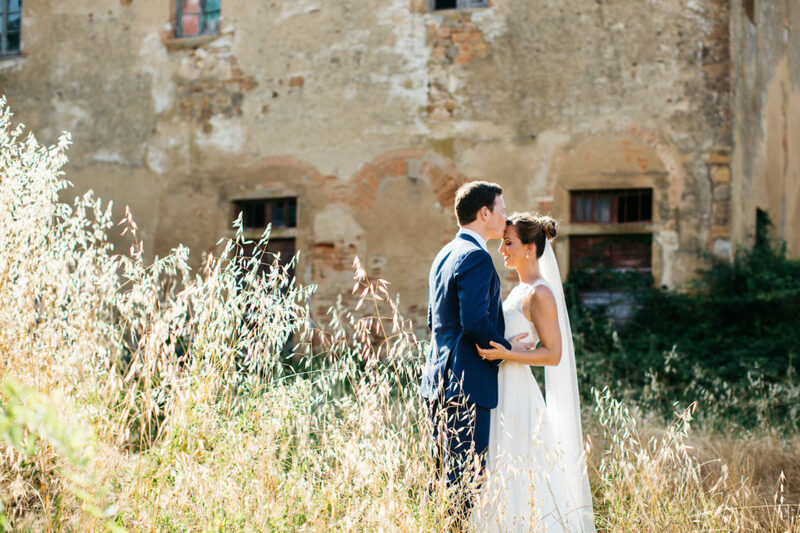 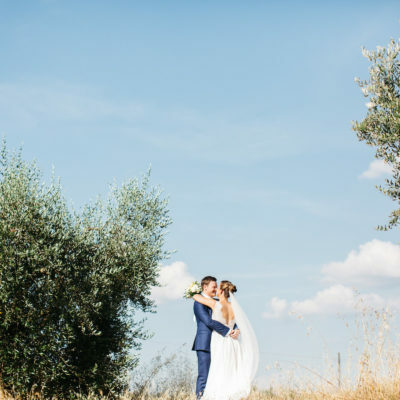 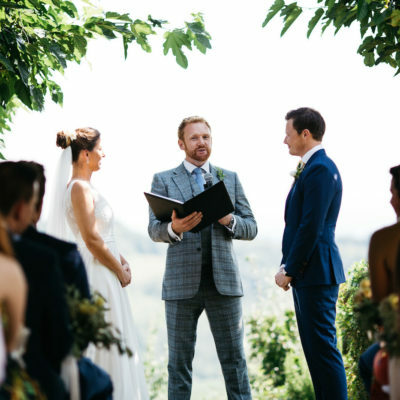 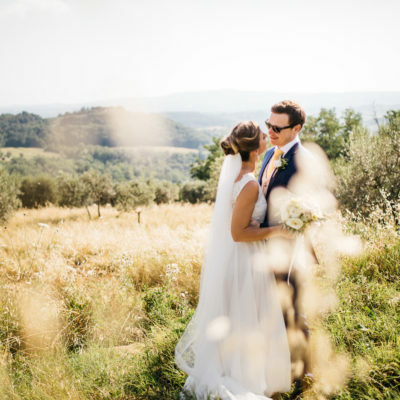 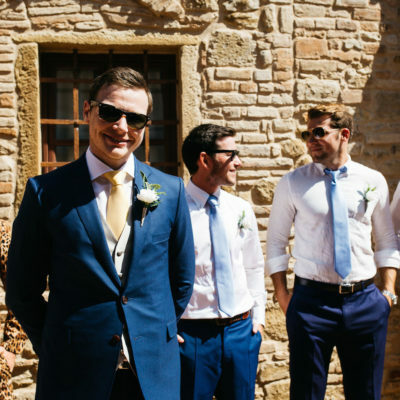 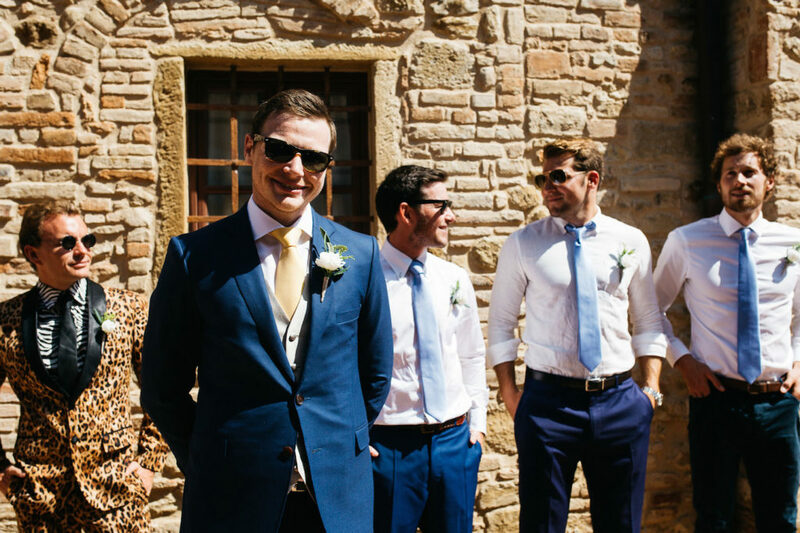 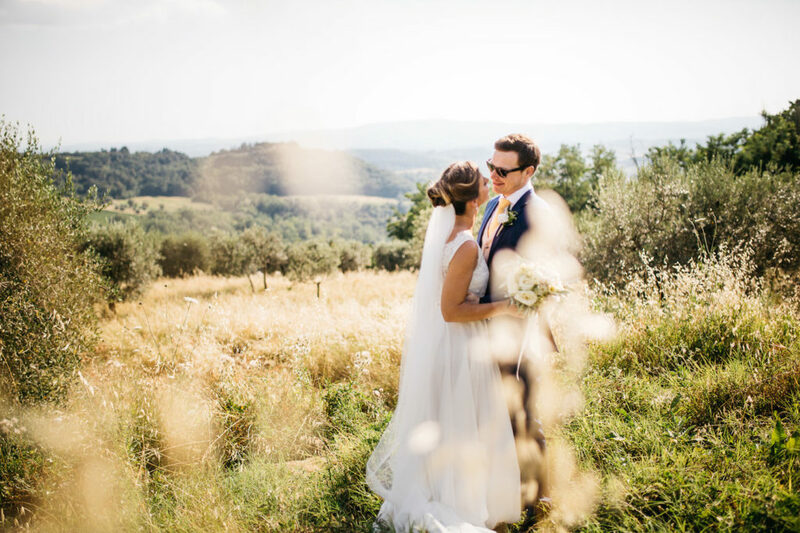 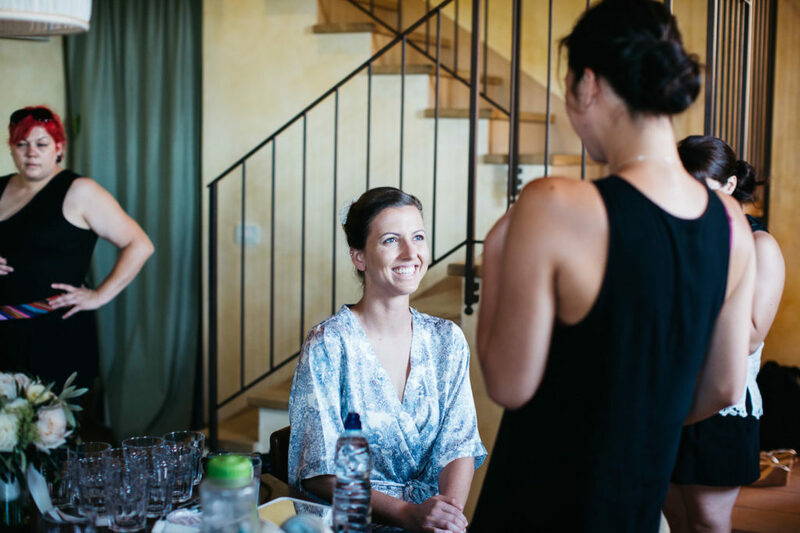 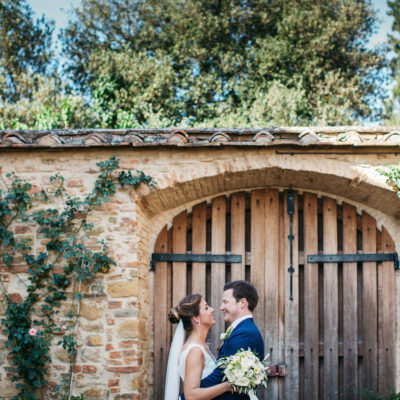 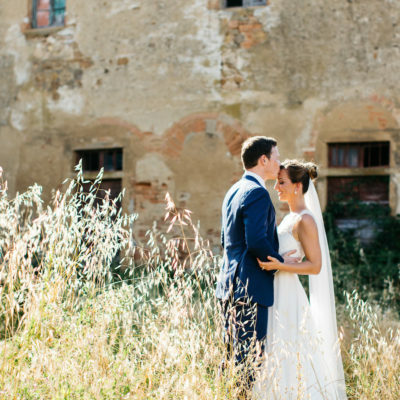 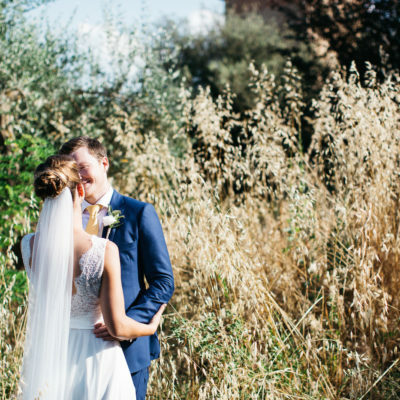 They wanted a romantic wedding in the very heart of Tuscany. 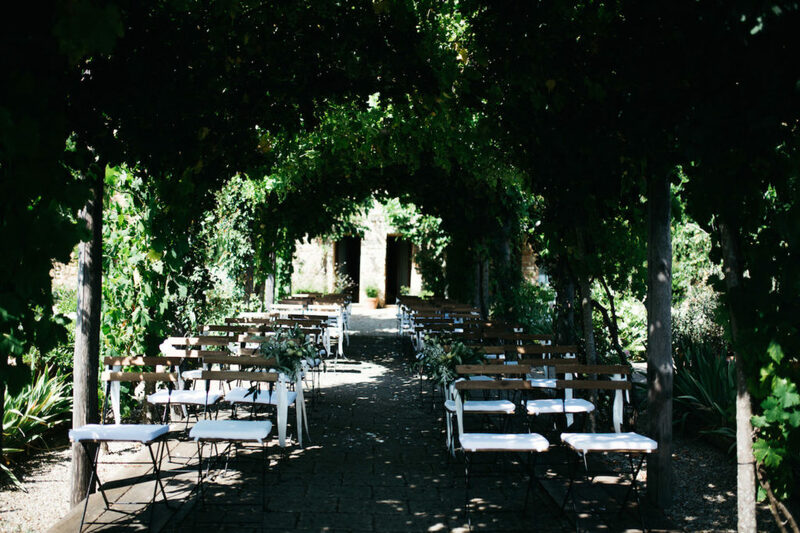 We did a fantastic romantic symbolic ceremony in the venue garden under the wonderful veranda full of green and flowers, followed by a cocktail hour in the swimming pool and a placè dinner in the garden. 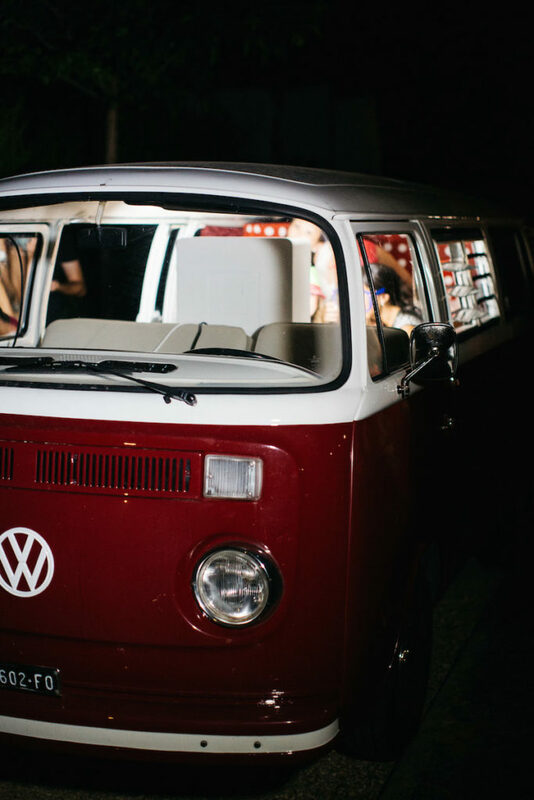 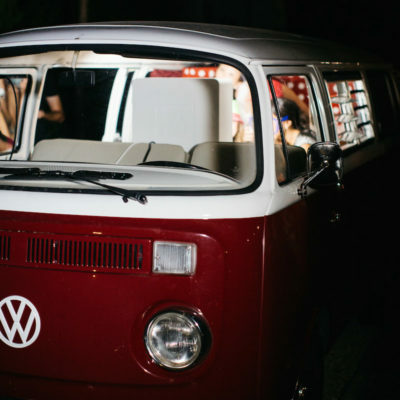 We had a funny and nice photobooth in a vintage Volkswagen minibus where all the guests had fun in doing photos for nice memories. 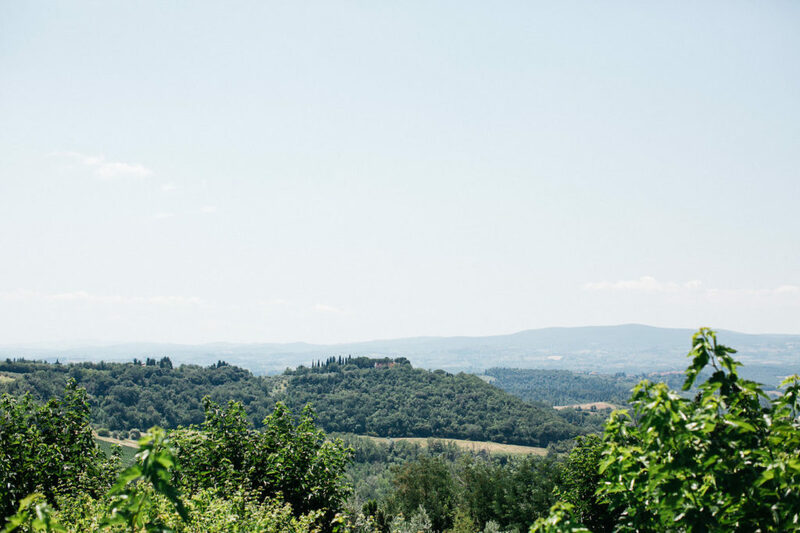 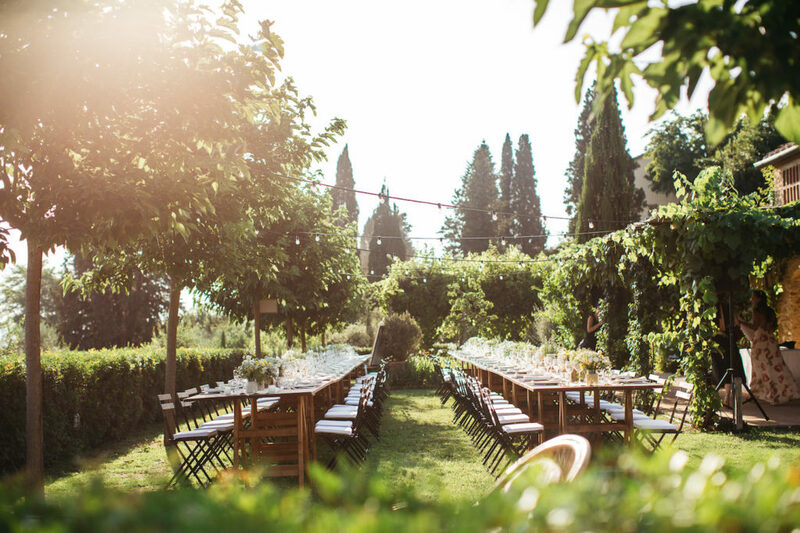 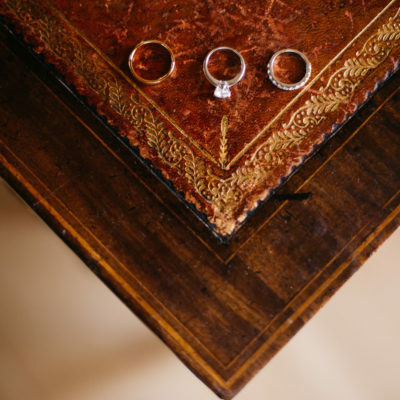 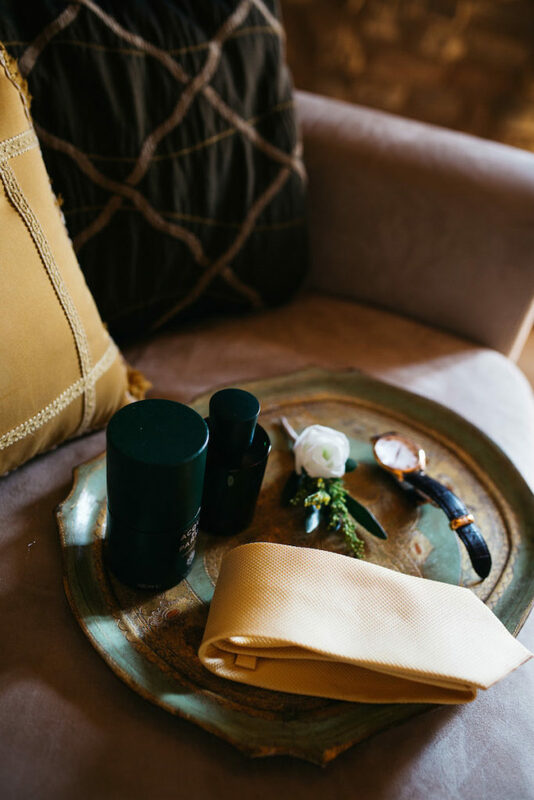 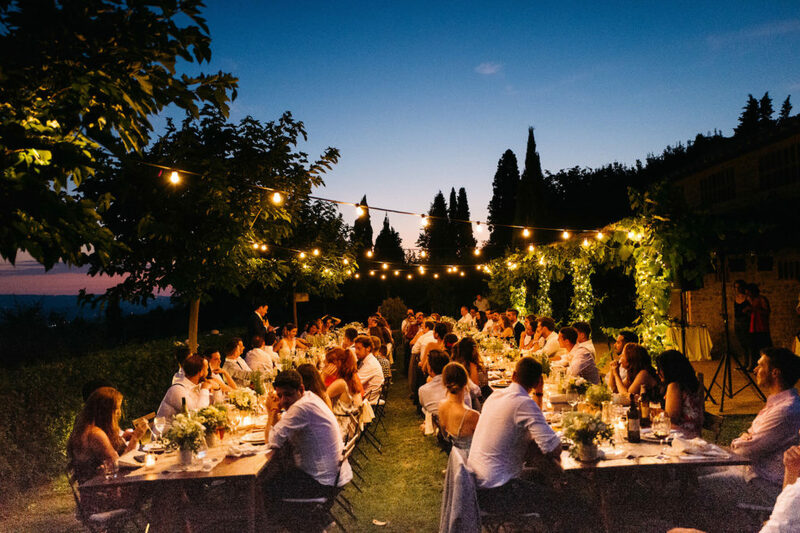 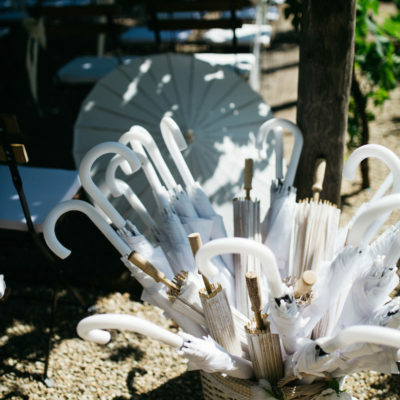 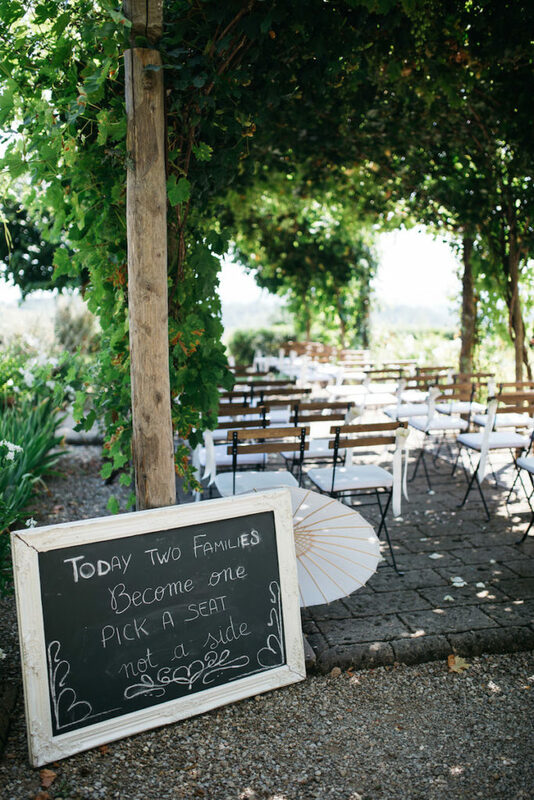 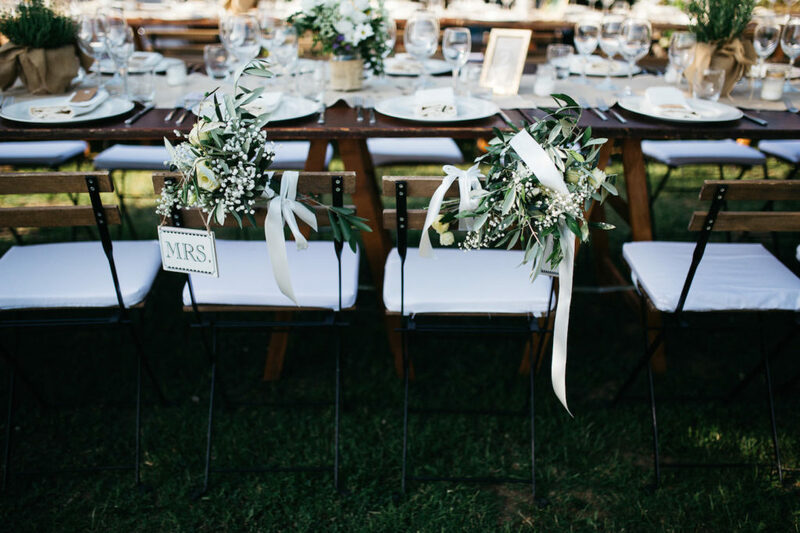 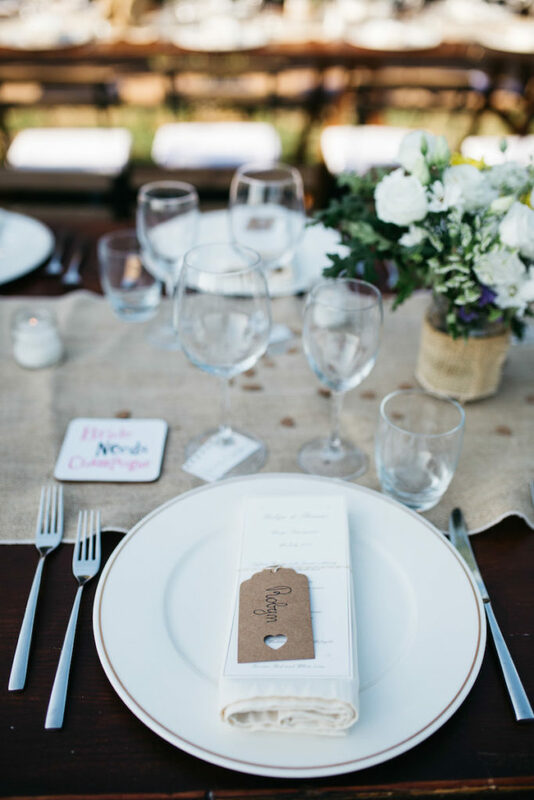 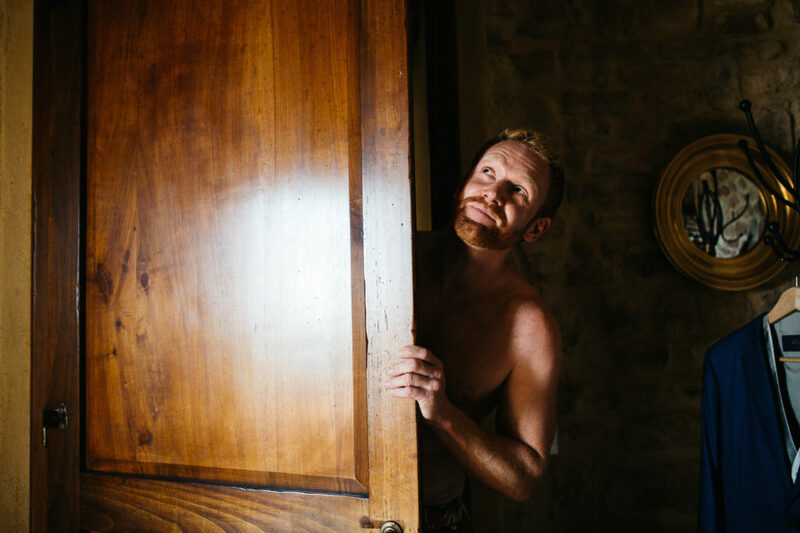 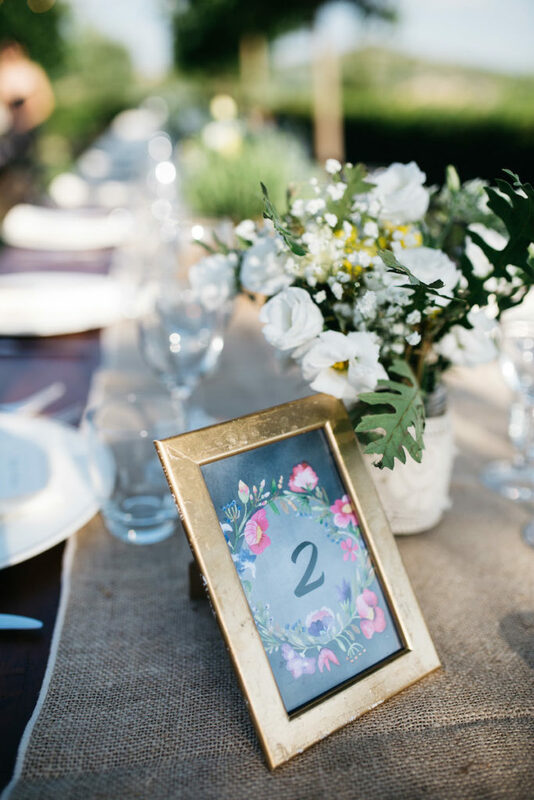 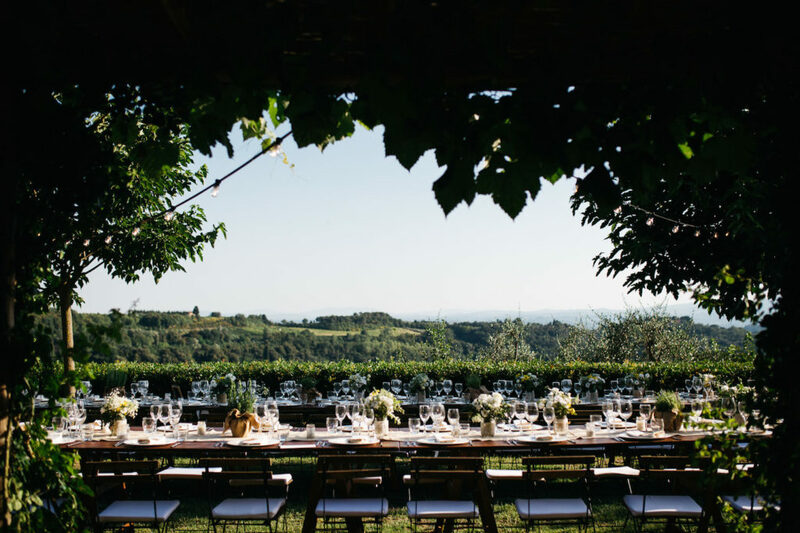 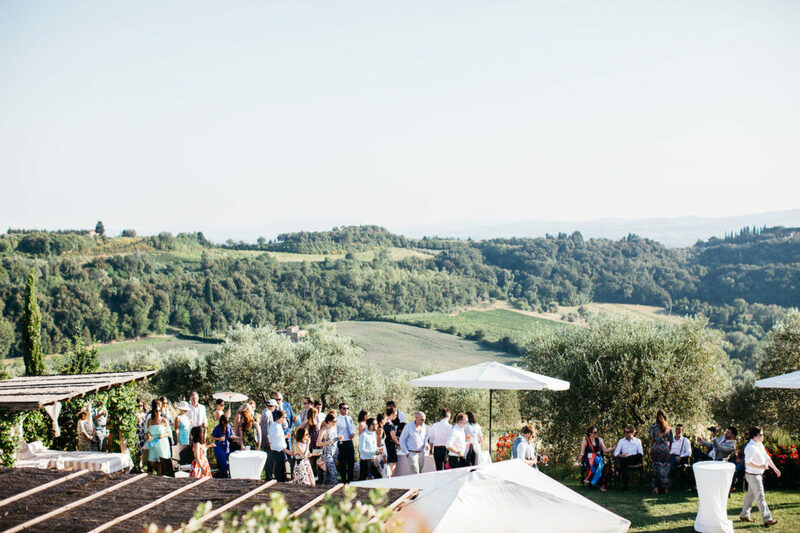 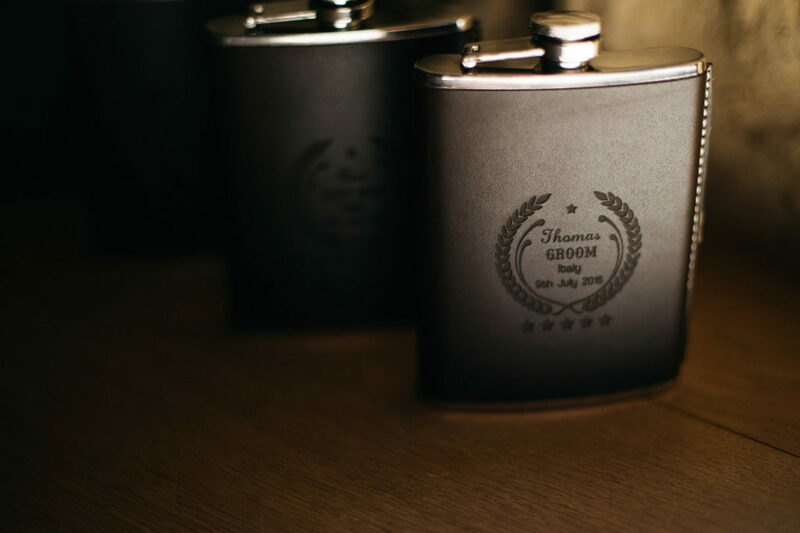 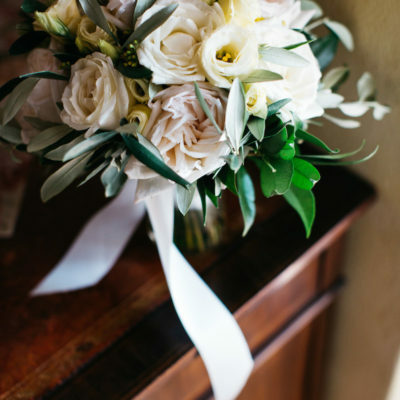 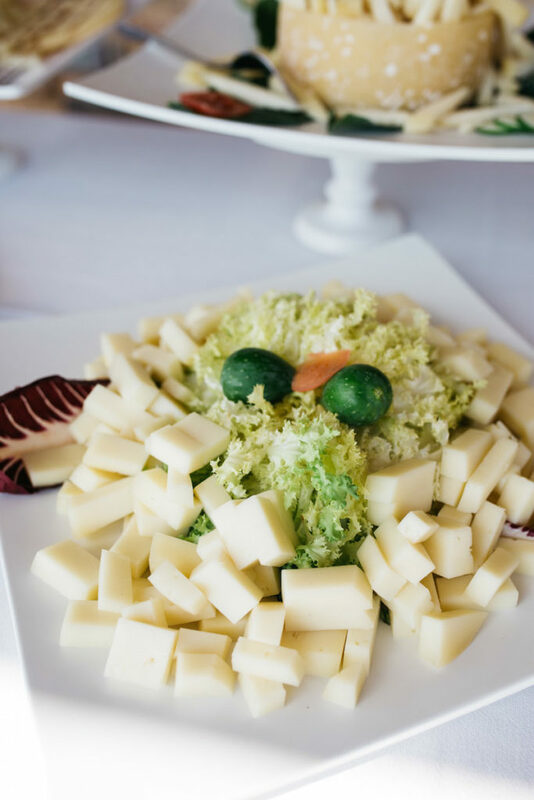 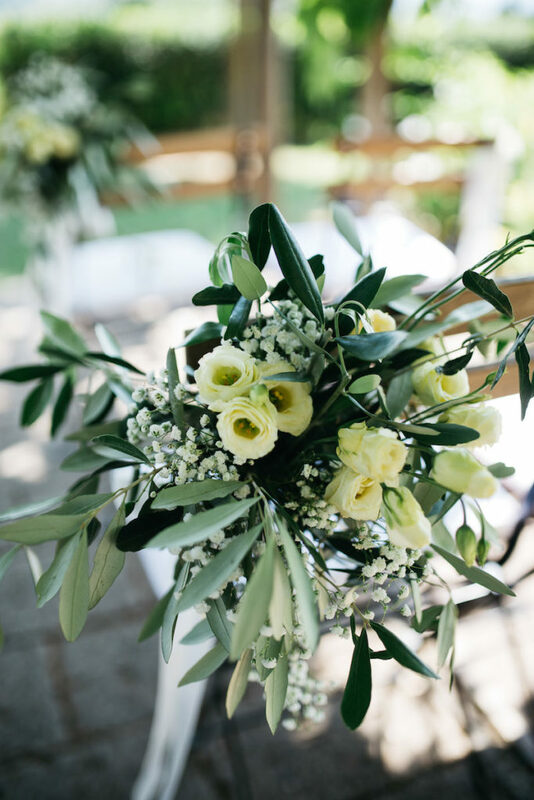 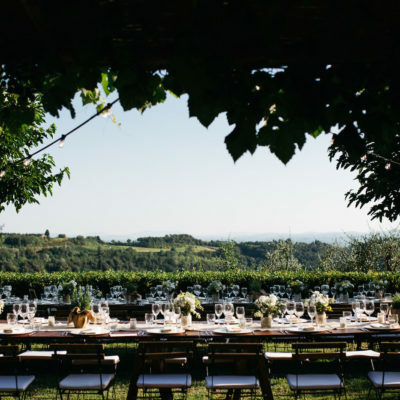 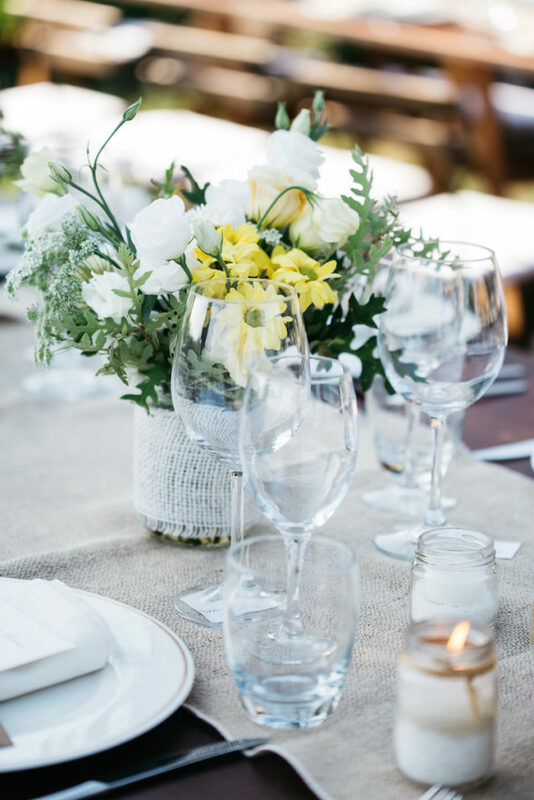 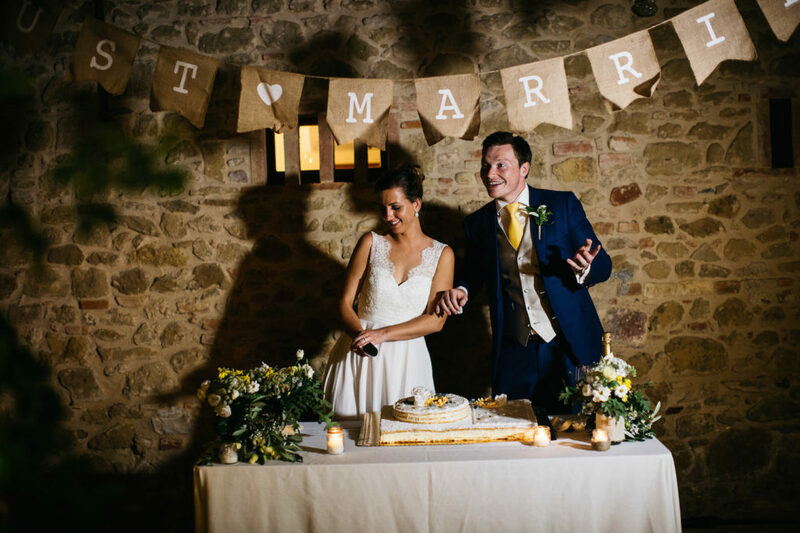 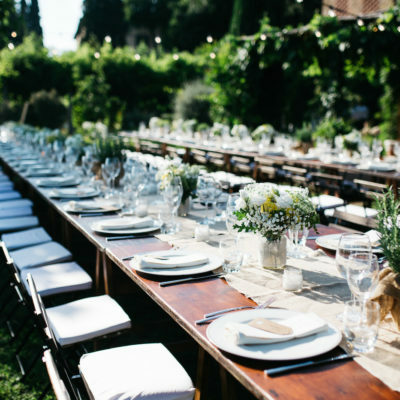 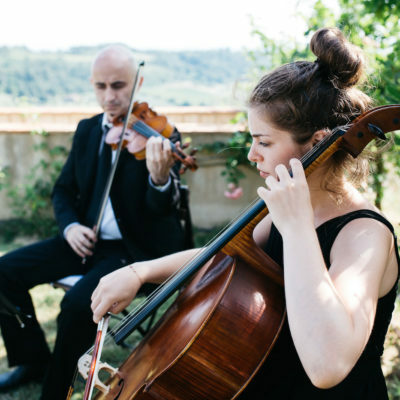 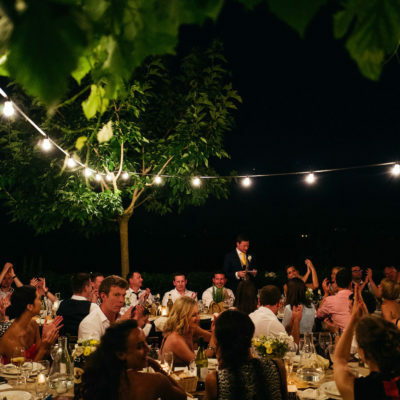 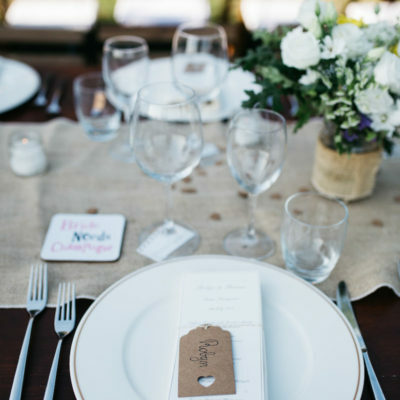 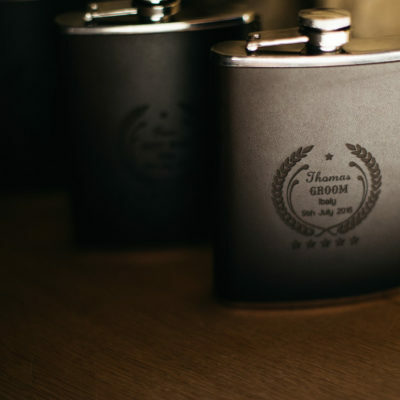 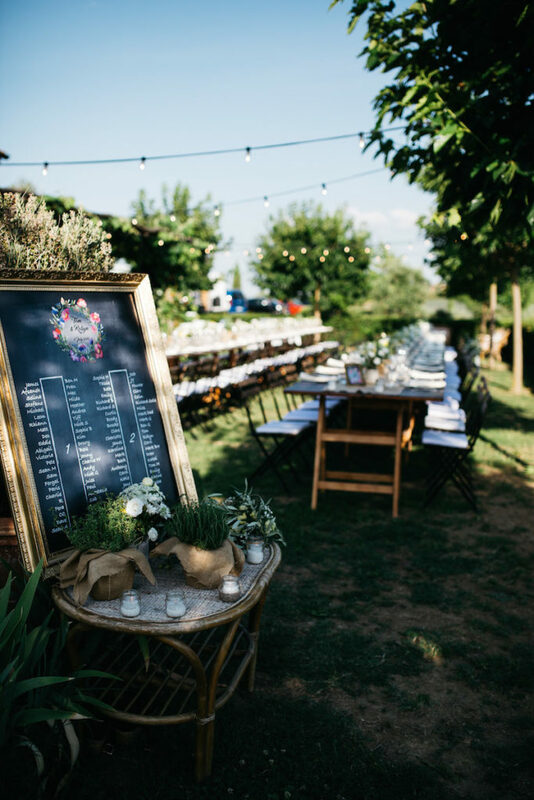 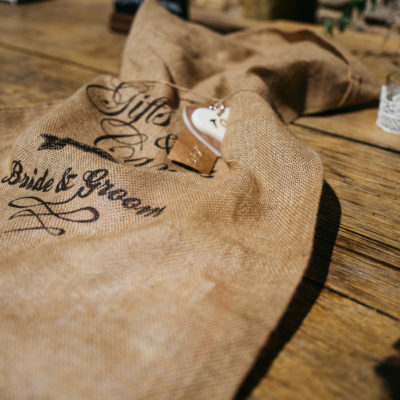 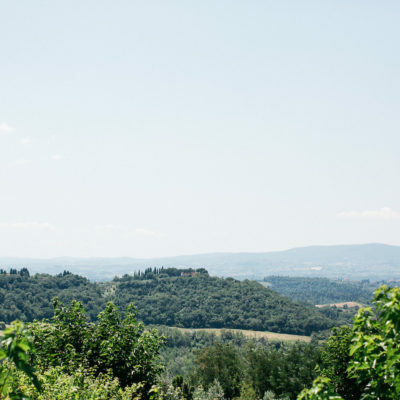 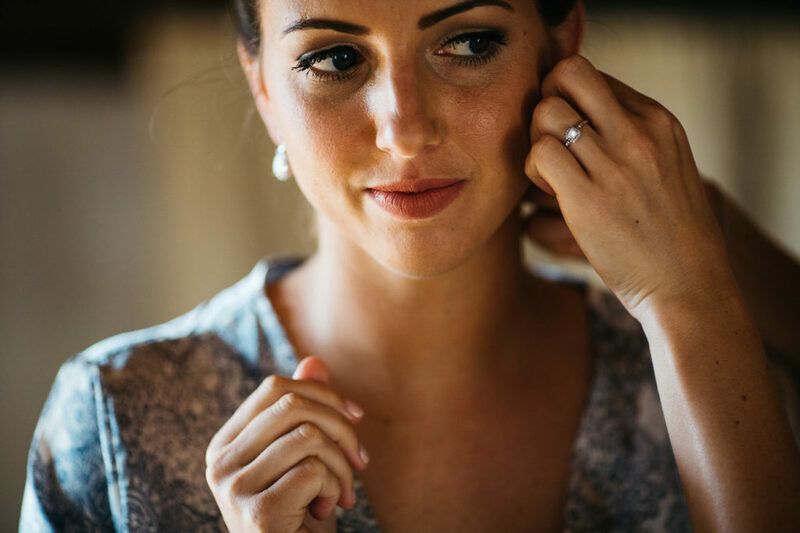 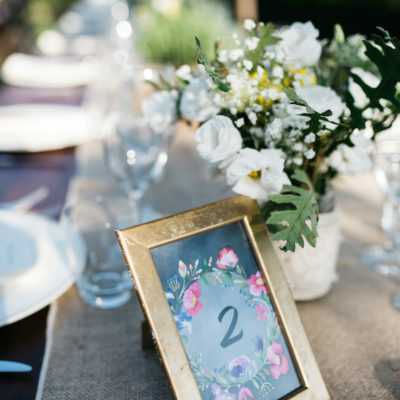 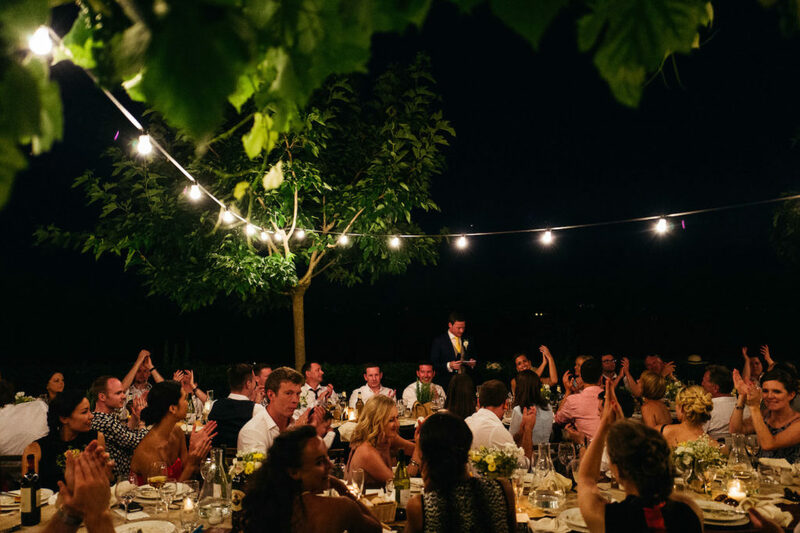 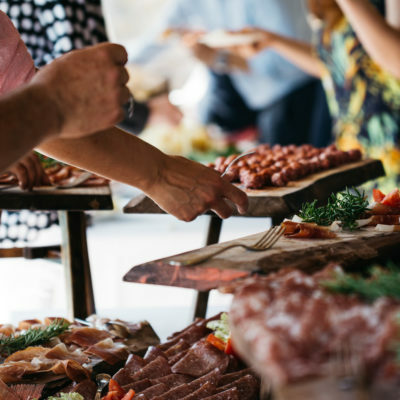 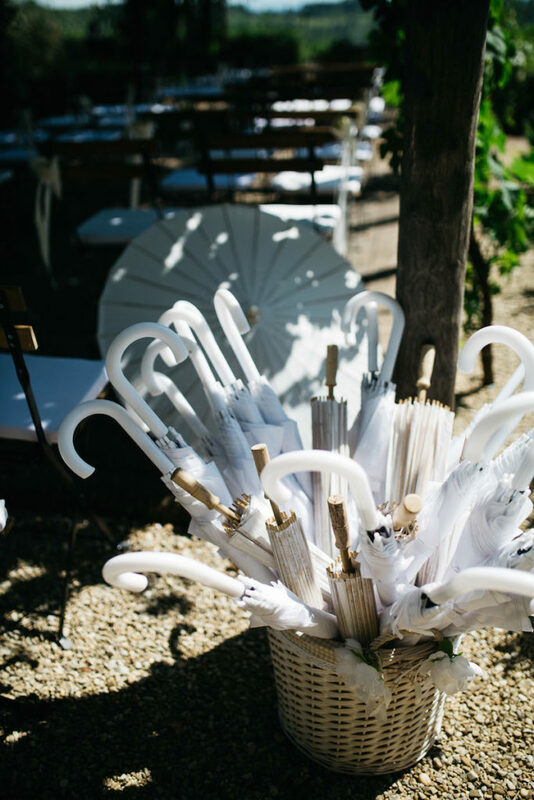 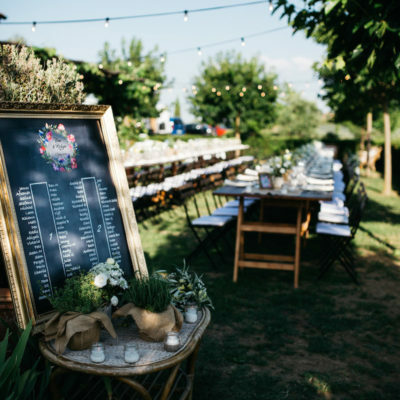 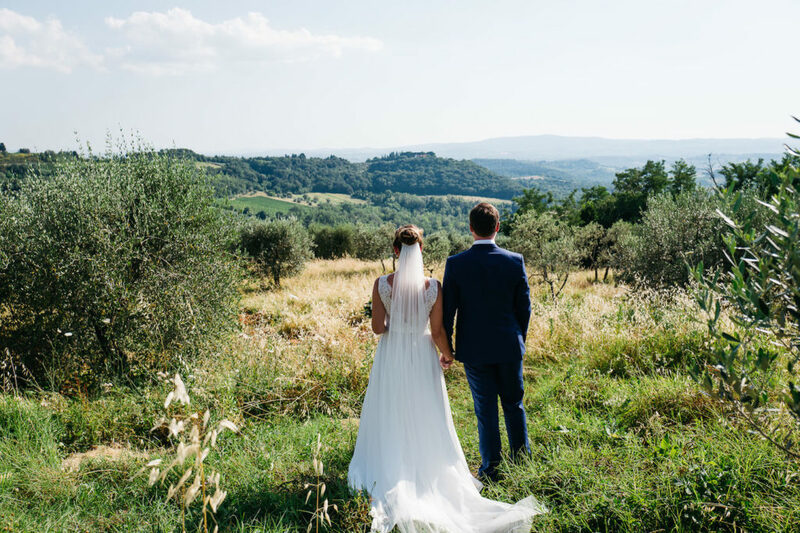 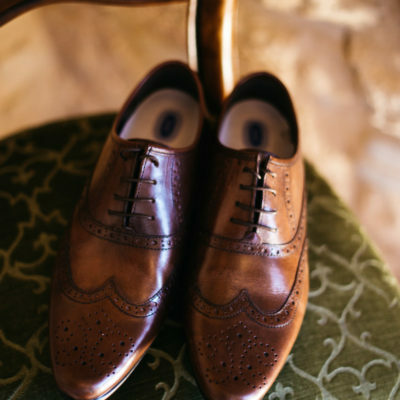 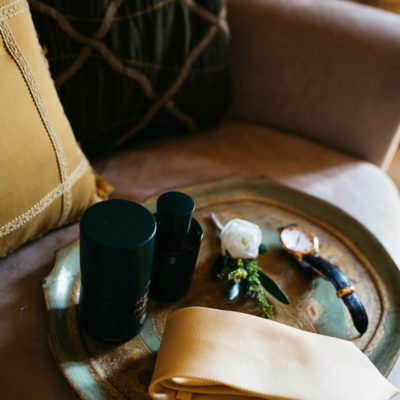 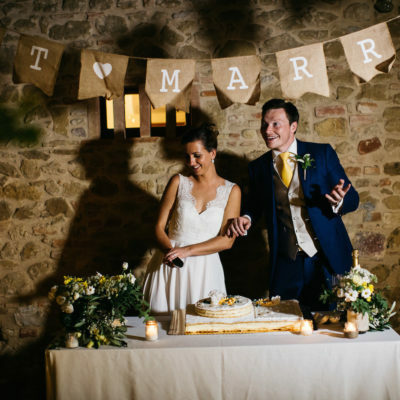 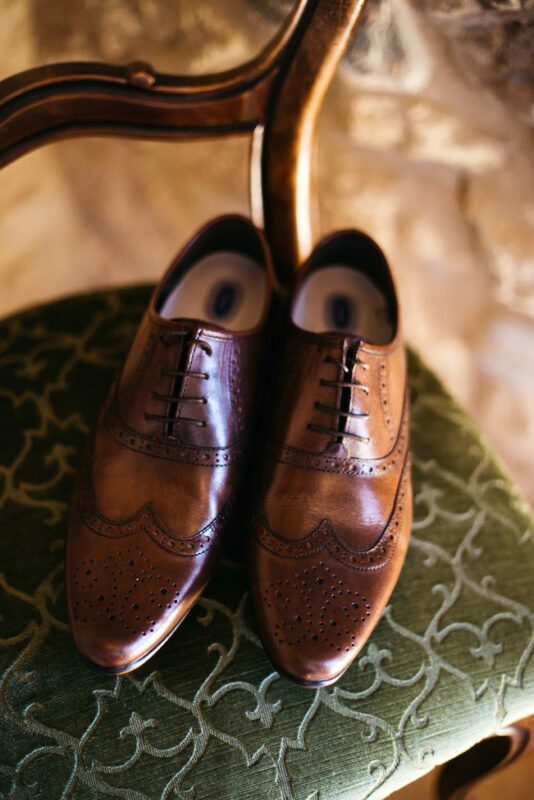 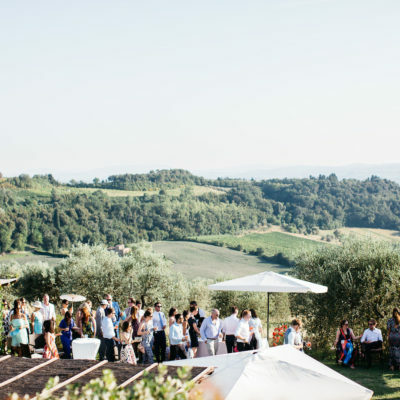 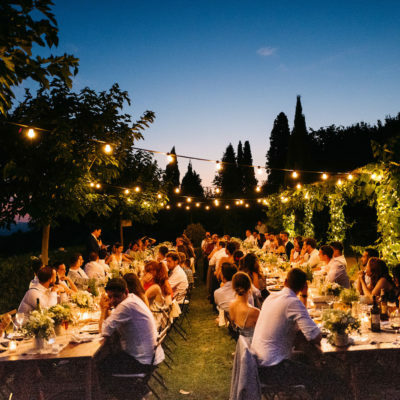 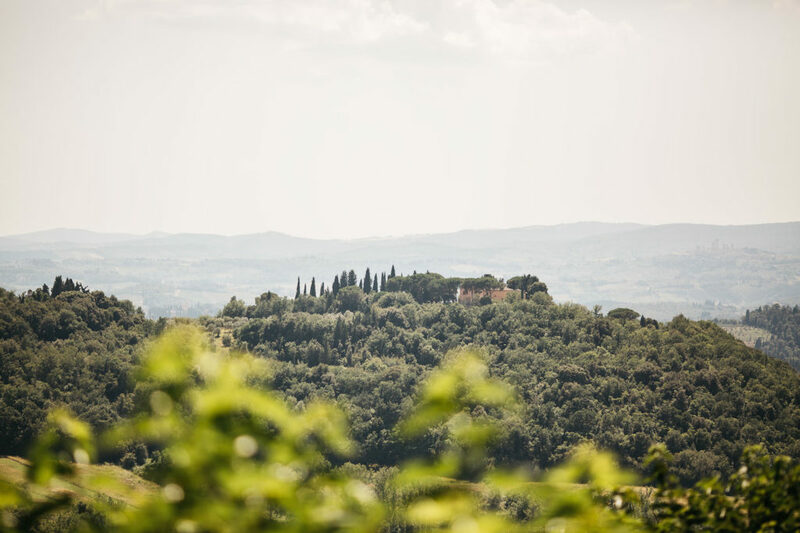 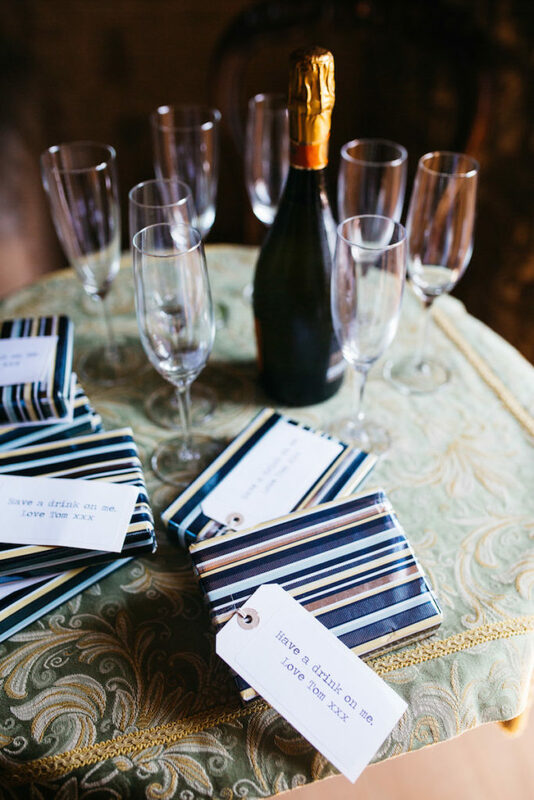 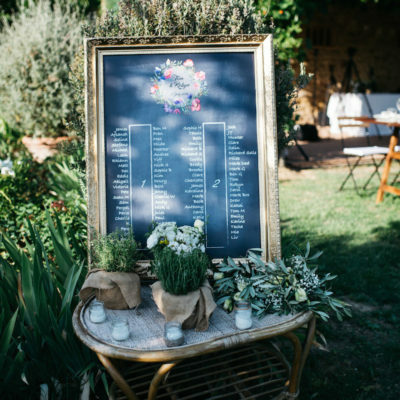 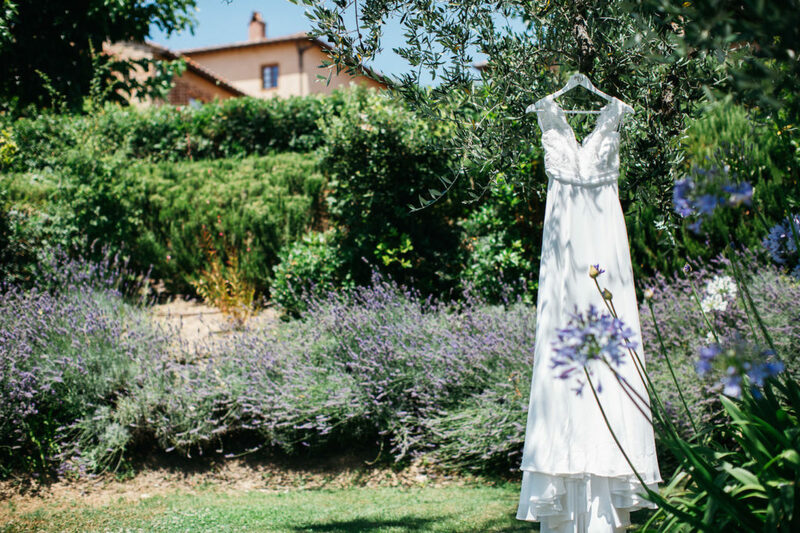 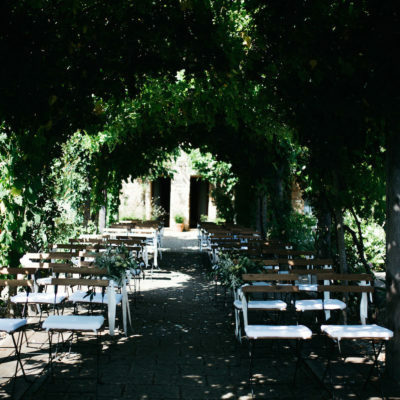 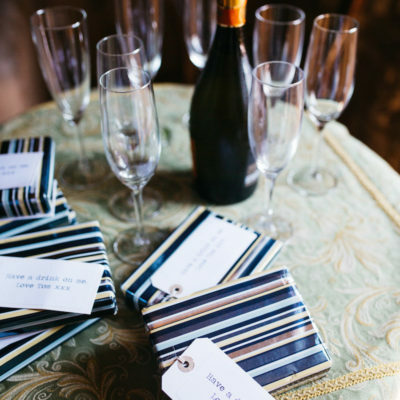 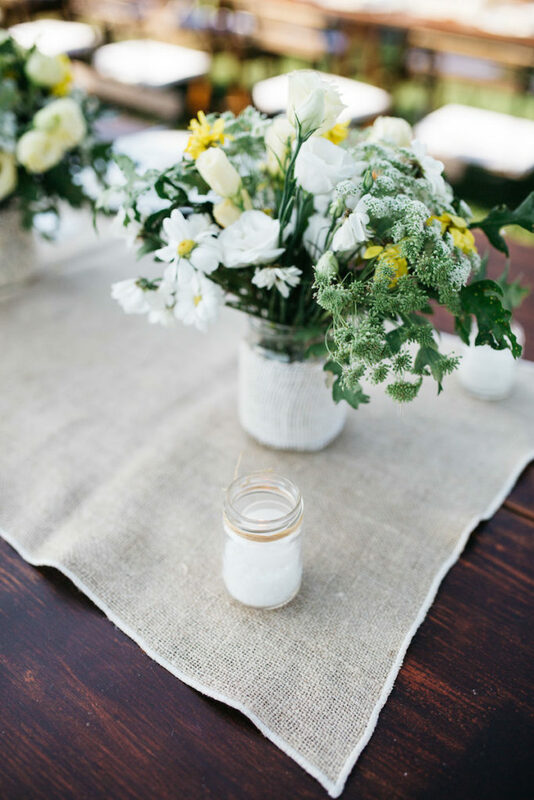 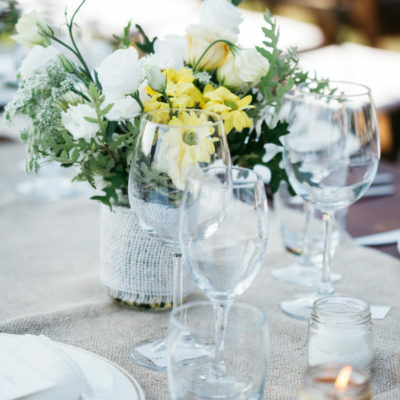 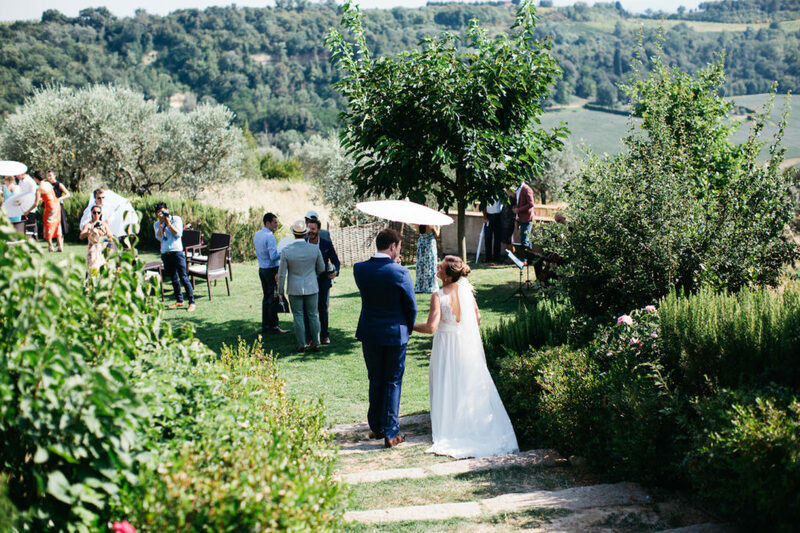 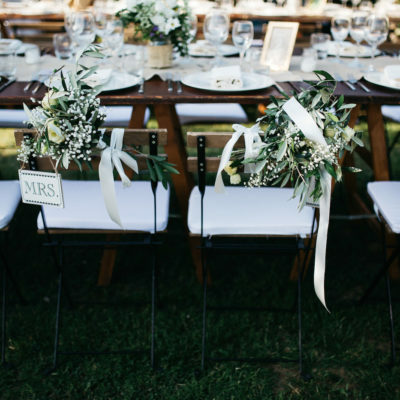 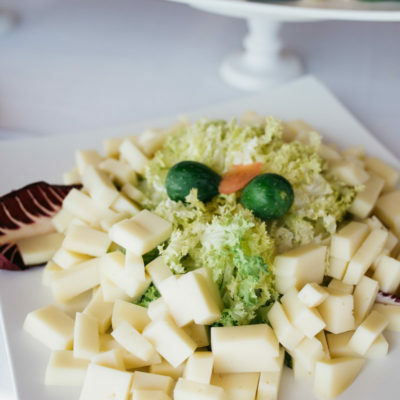 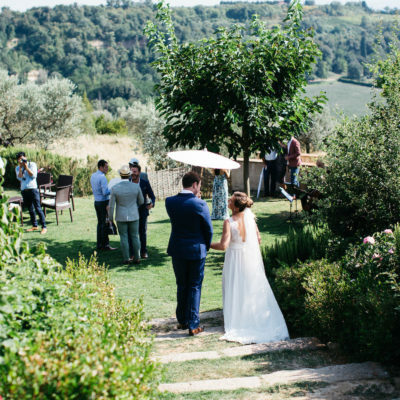 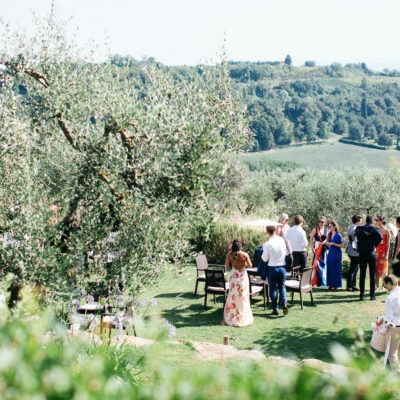 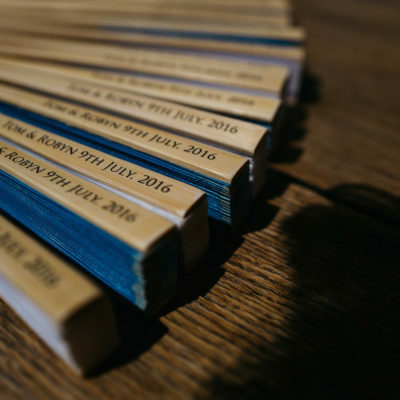 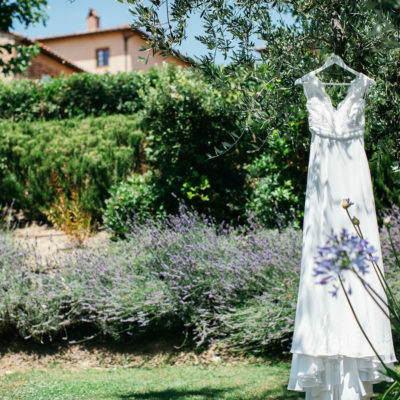 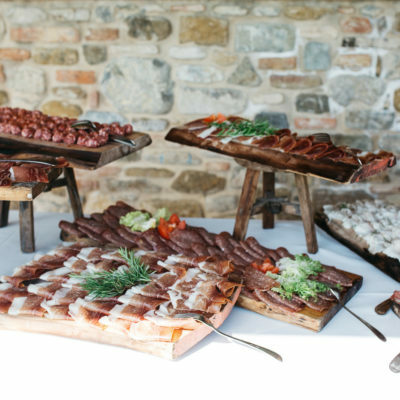 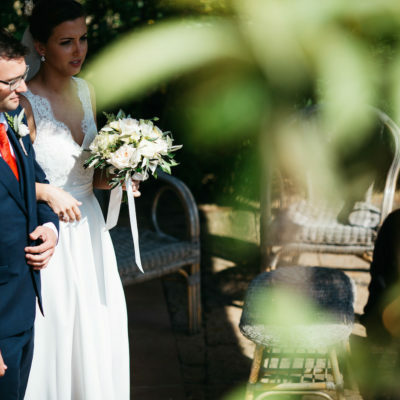 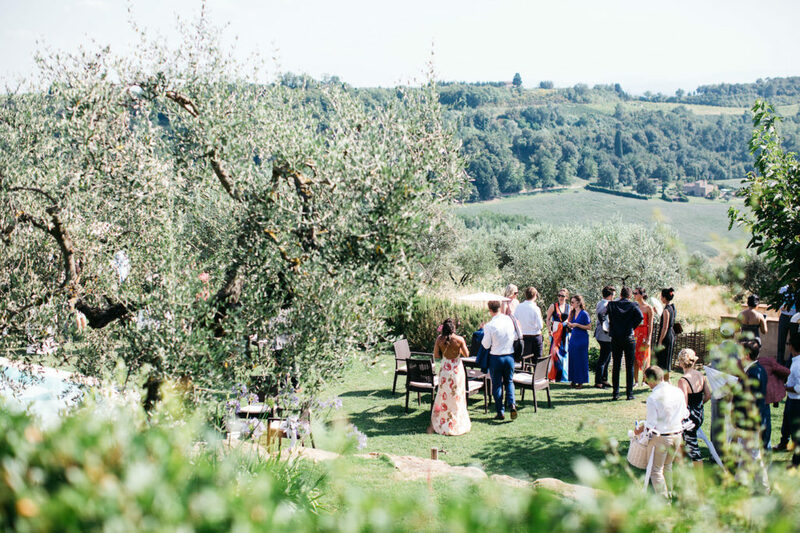 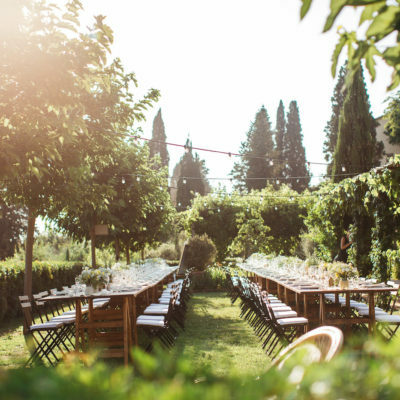 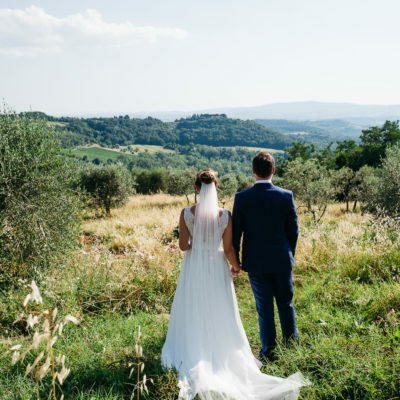 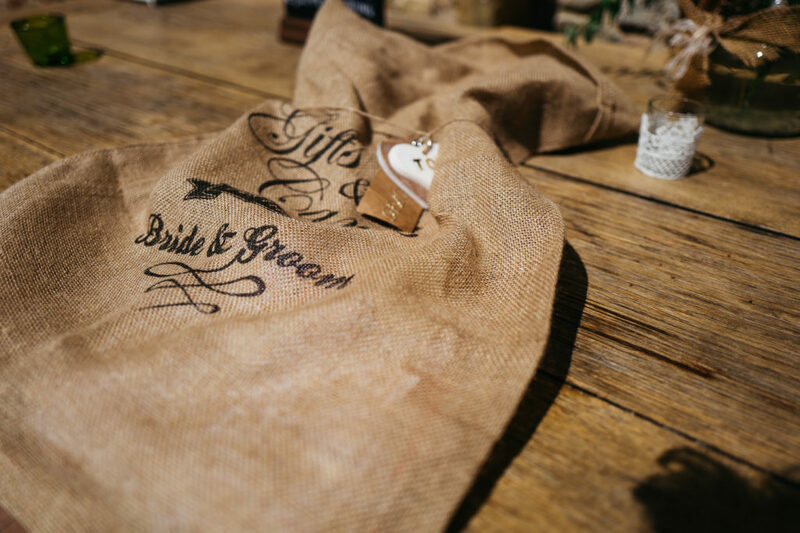 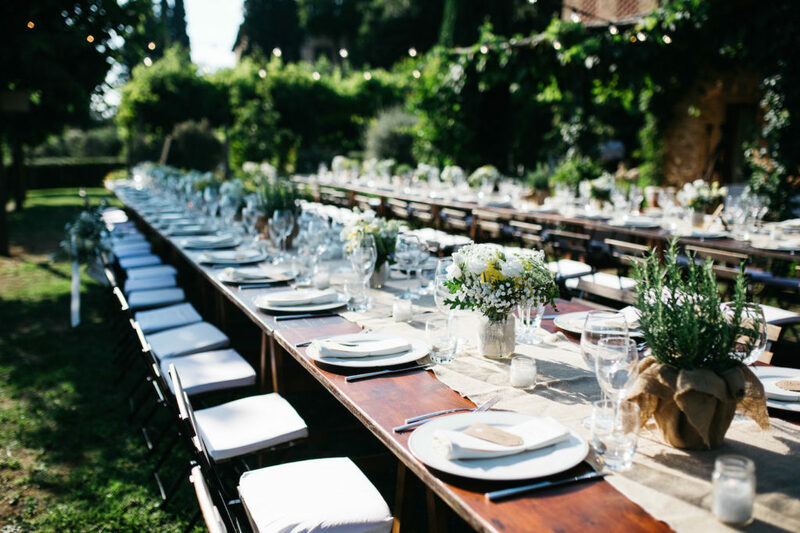 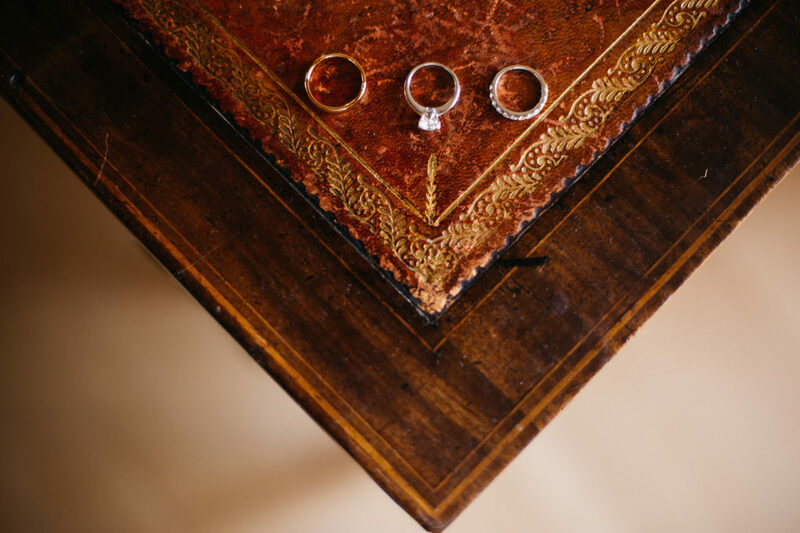 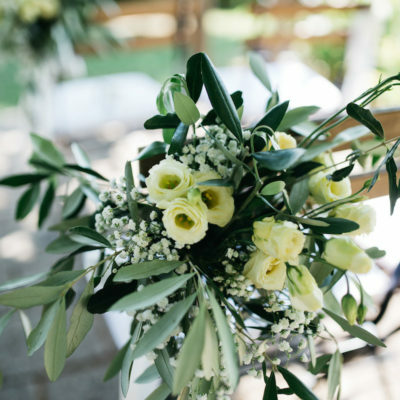 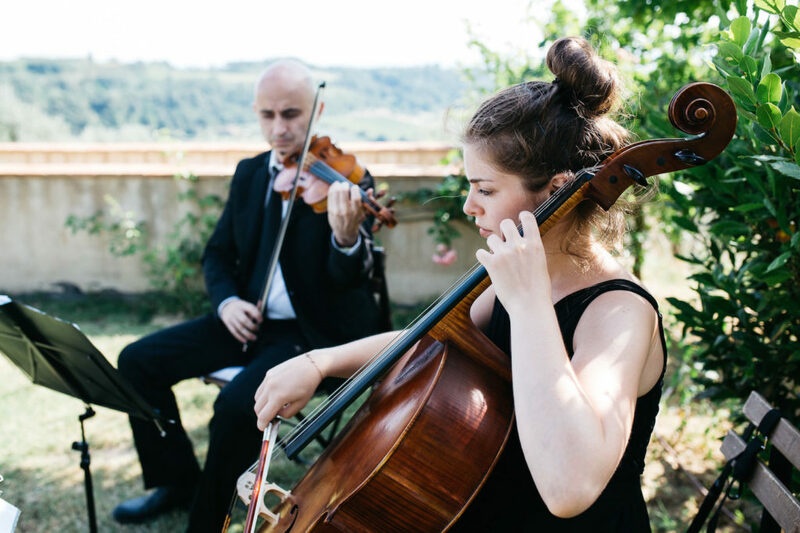 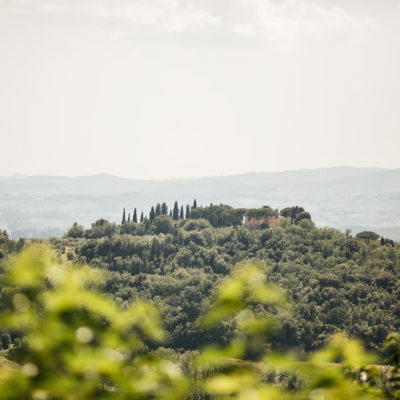 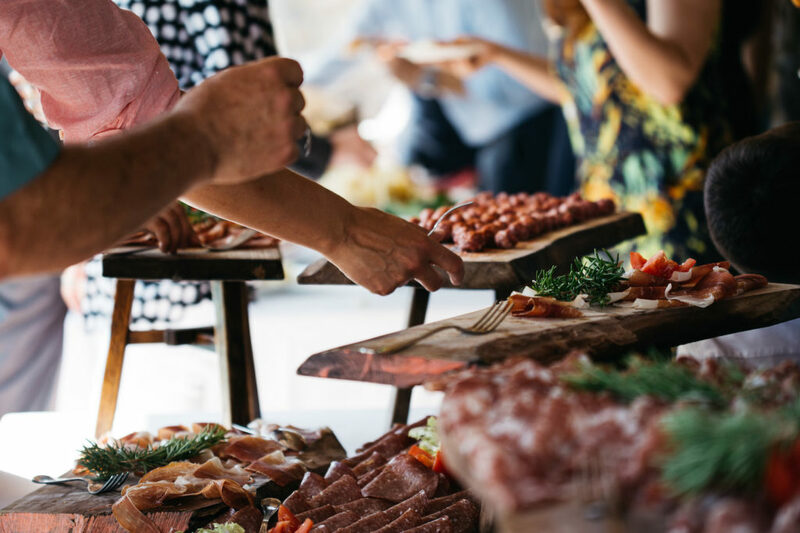 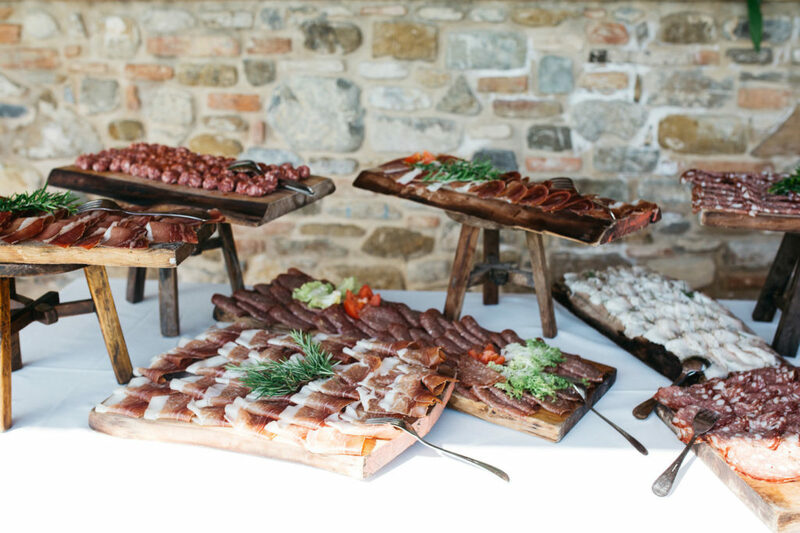 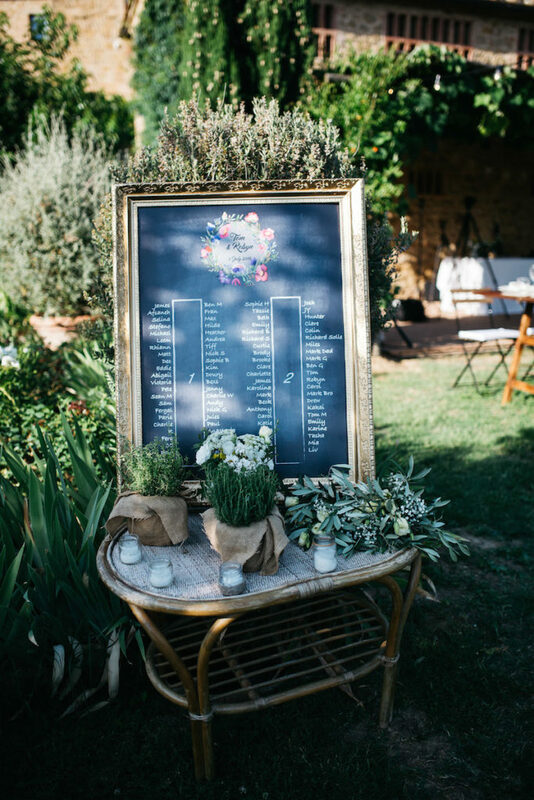 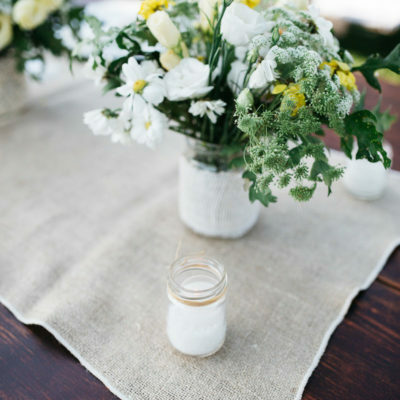 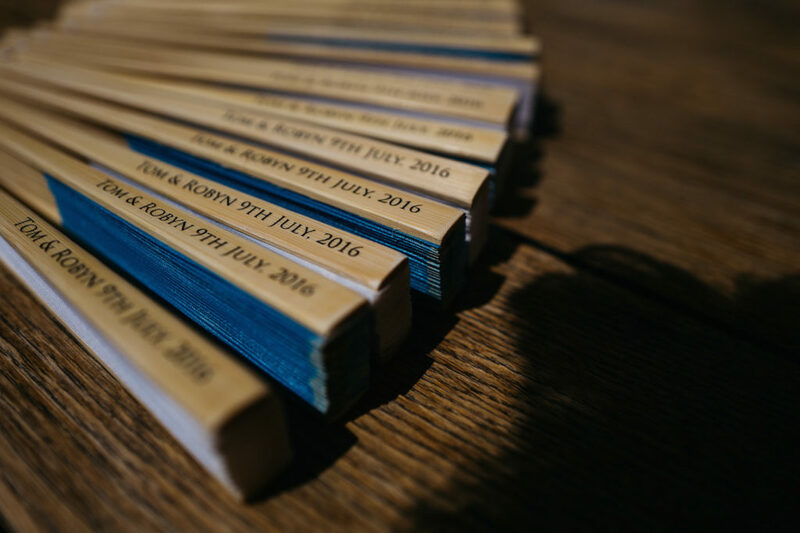 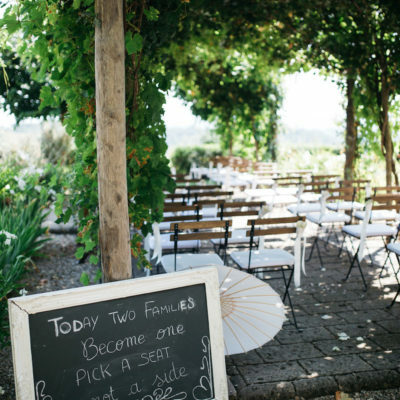 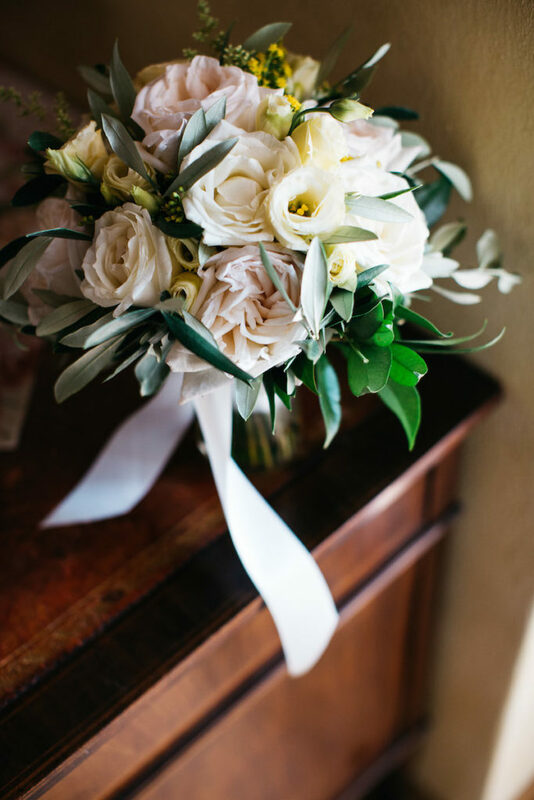 Make your fairytale wedding in Chianti Borgo!